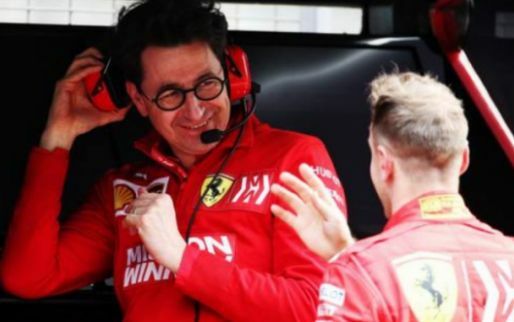 Ferrari boss Mattia Binotto conceded that Charles Leclerc would have every right to be slightly upset after the Monegasque driver was told to move aside for his team-mate Sebastian Vettel at the Chinese Grand Prix on Sunday. 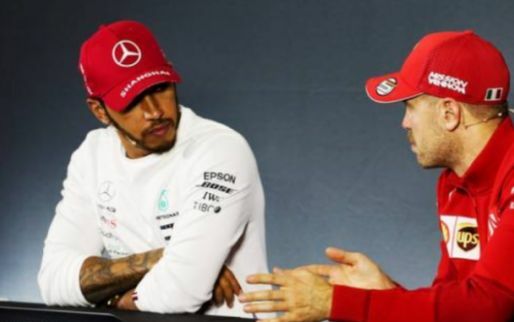 Mercedes completely dominated the race in Shanghai, with Lewis Hamilton topping the Silver Arrows' third successive one-two finish of 2019. 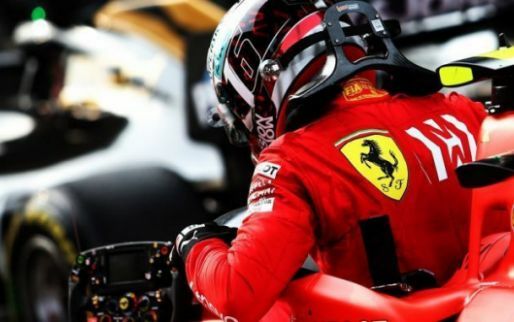 Ferrari would have been praying Vettel's car could have matched the Mercedes' pace in the opening stages - but it was a considerable difference in speed between the top two teams. 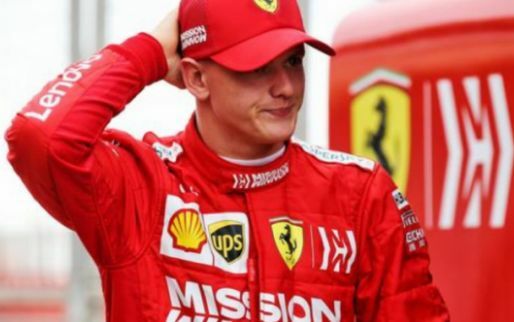 Leclerc overtook Vettel at the start of the race, but Ferrari ordered the 21-year-old to move aside for the four-time world champion. 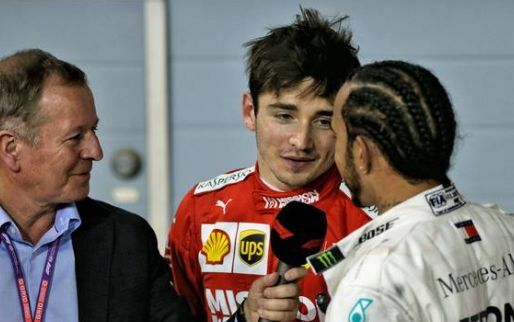 "If Charles is upset, he is right to be upset," the Ferrari team principal said, as cited by GP Fans. "Maybe next time, it will be to his advantage. I understand the feeling of Charles, it's a shame for him. 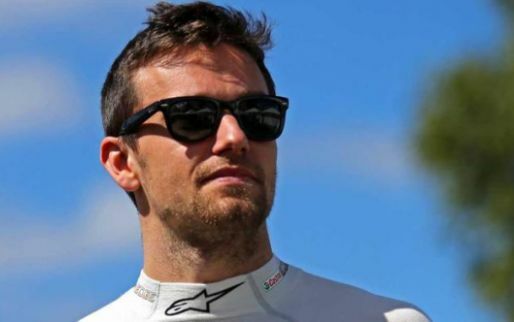 "At that stage of the race, Mercedes were simply faster, we tried to give Sebastian a chance to keep the pace of the Mercedes. 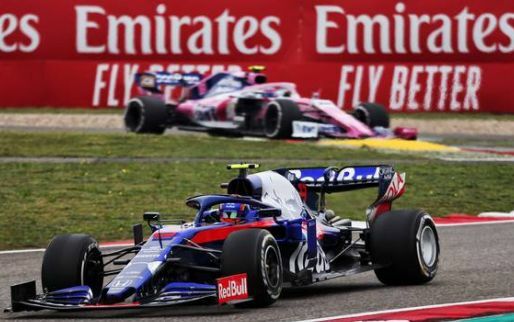 It was not to give an advantage to one driver or the other, we as a team did what we could at an important stage of the race." 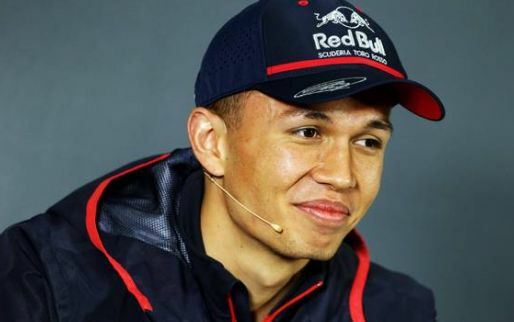 This is not the first time there have been team orders going against Leclerc this season. 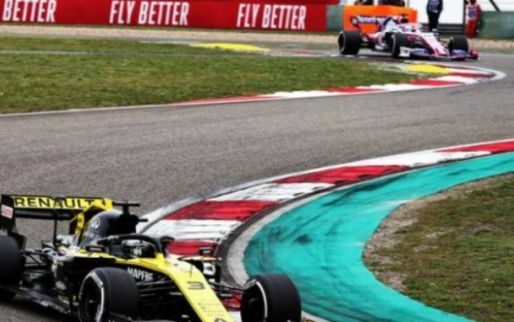 In the opening round of the 2019 Formula 1 season in Melbourne, Leclerc had the quicker car and was told to slow down and not try to pass his team-mate. 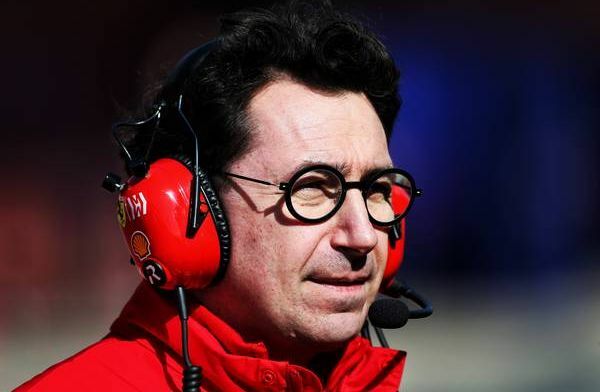 If Leclerc SHOULD be upset then Binotto should resign for repeatedly making wrong and upsetting decisions. 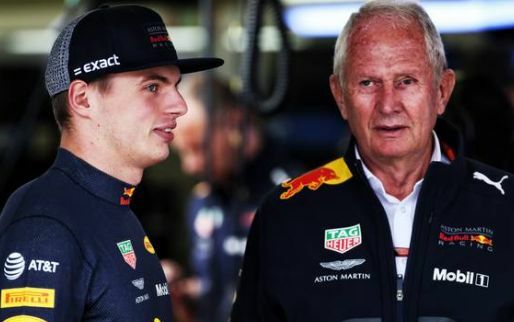 He is just undermining the poor remains of his authority within the team. A strong leader would tell his driver to shut up and do what he is told to or look for another team. The team gets to make the decisions, sometimes they are right and sometimes they are wrong. End of story.